Aamir, No One Killed Jessica – Raj Kumar Gupta the man behind these movies is back with another movie – Raid. 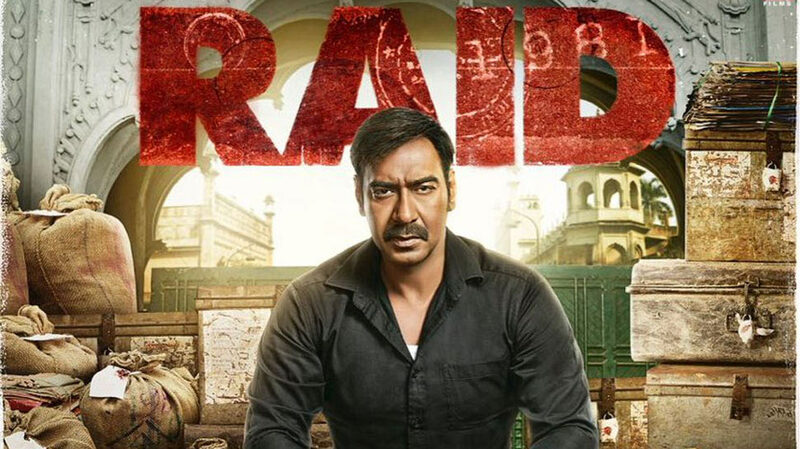 The story Raid is set in Lucknow in the 80’s and is based on the name – Raid. Amay Patnaik (Ajay Devgan) is an Income Tax Officer who is very strict and disciplined. He loves honesty and will never ever take a bribe and has been transferred 49 times in his career. At a party, he meets Rameshwar Singh aka Tauji (Saurabh Shukla) and keeps wondering how did Tauji acquire so much wealth. He keeps getting hints from various sources about Tauji’s hidden income and treasures. Ileana plays his wife in the movie. 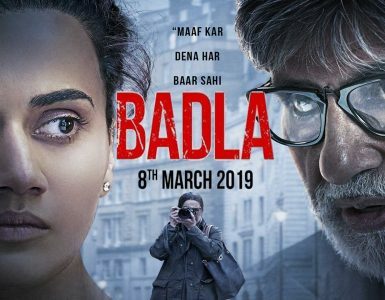 The songs or romantic moments in the movie make this thriller a bit slow. Amay finally succeeds in getting a warrant against Shukla. Will he recover Shukla’s hidden treasure? Will he be empty handed? This forms the climax of the movie. Ajay Devgan’s intense and brooding performance is excellent. No one would have been able to play this character better than him. Saurabh Shukla is like a hero when it comes to the performance of the movie, he has the best dialogues and his acting is amazing and is getting better every year. This genius should be given more different roles in the film industry. Ileana is quite charming and looks pretty. Her role though small has been portrayed nicely. 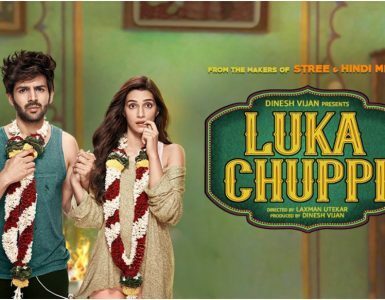 Songs are not so well placed in the story except “Jhuk Na Paunga” but the background score fits perfectly according to the narration. Entertaining, good narration, excellent performances – worth being a part of this Raid!